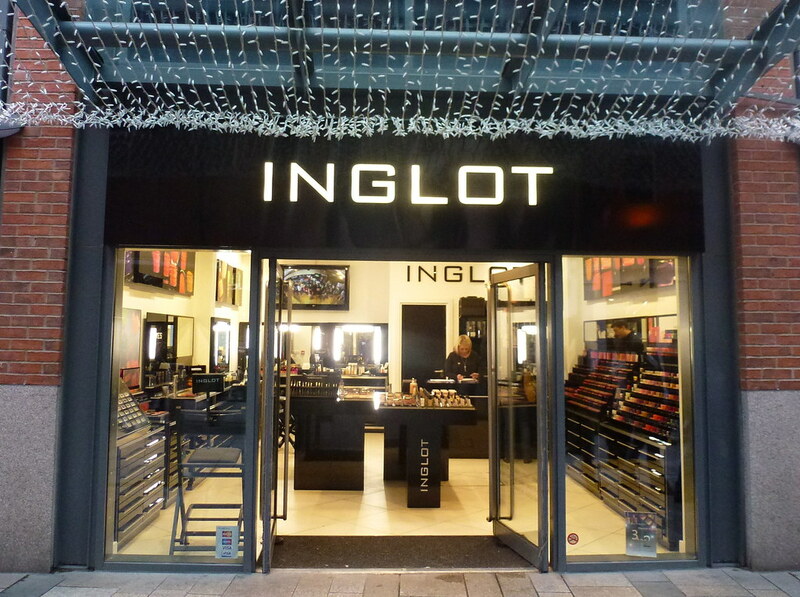 This week I had the pleasure of being invited to the recently opened Inglot Cosmetics store in Belfast where I got to sample the stunning new Autumn/Winter colours and collections. Whilst I am far from a cosmetic expert, I have a keen interest in techniques and products that I have never tried before. I love to experiment, sometimes to comic effect but I definitely like to try new things. 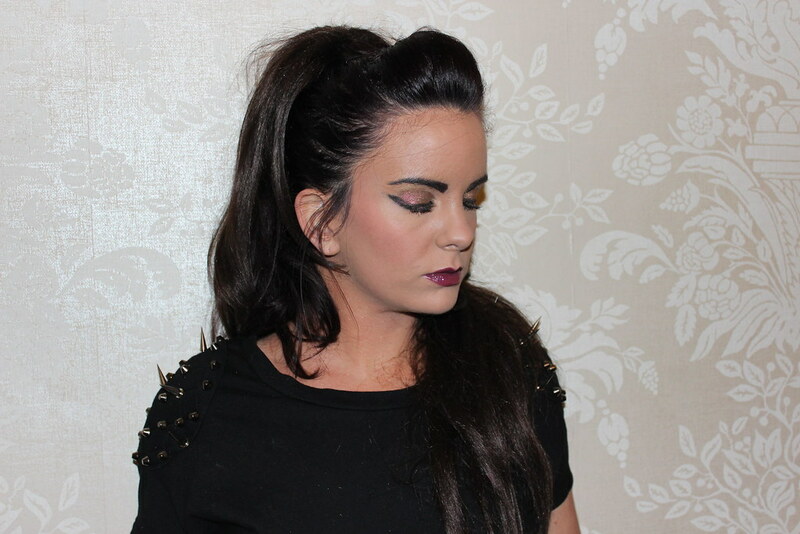 As a newcomer to the Inglot brand, I had no idea where to start, so the lovely Cassie helped me find my way through and discover which items suited my style and make-up needs. I came away with some fabulous samples which I had so much fun putting to the test for this post! 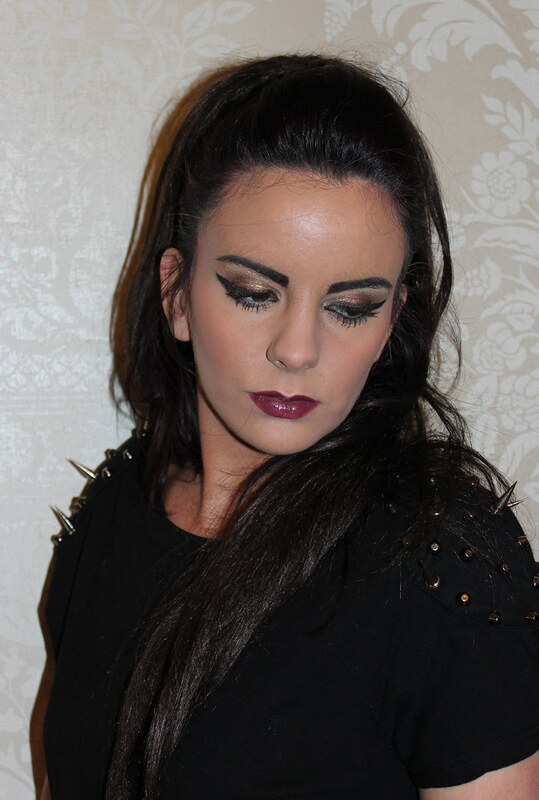 To create this “vampish” evening look I started with a combination of two Inglot foundations, the first being the “YSM foundation” in colour 50 and the second being the “Cream Foundation” in colour number 30. I like to have a strong coverage in a foundation to hide any flaws in the skin and I really loved the texture and finish of the two products combined. I completed the look with a deep shade of plum on the lips (No.69 lip paint) which perfectly complimented my strong, autumnal themed, evening style. I hope you like it and I would thoroughly recommend that if you haven’t already, you should check out the fab Inglot cosmetics which are both incredible quality and very reasonably priced! Yep, the eyeshadow is beautiful! 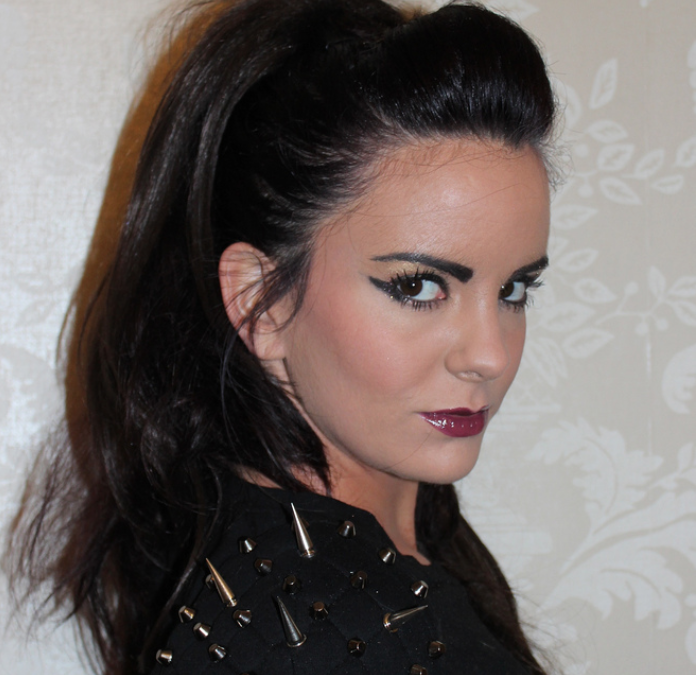 Love that look on you – it's fierce! 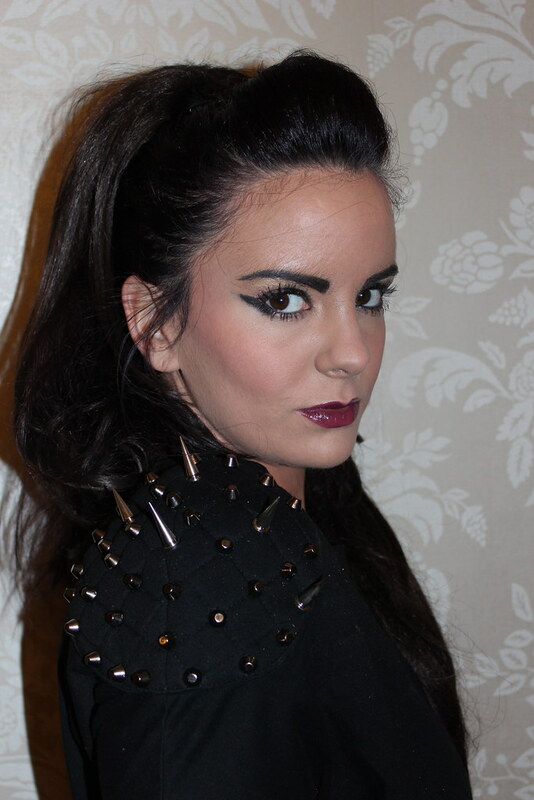 great makeup & cool spikes top! 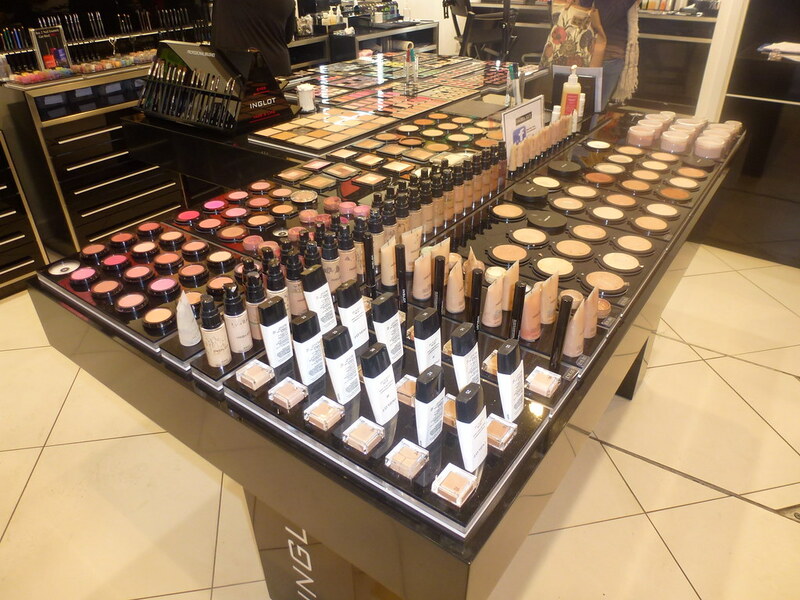 make up great and i wanna say i like too much inglot! 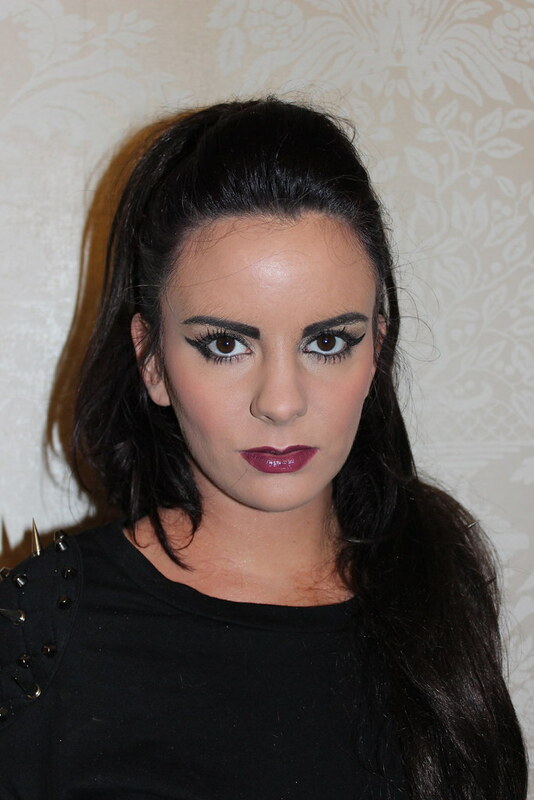 Love love the look and great make up! Lovely make-up! I wanna same lipstick! AMAZING top and LOVE the make up!! I need to make more of an effort lol! We love your post, wonderful, we are always checking the news. OMG gorgeous look!!!!! I love your makeup esp the eyes! 🙂 I haven't tried Inglot before but it looks great! Thanks for the follow! Following you back now via GFC. Keep in touch! !